This morning, CBC Radio’s Brian Dance reported that a coyote near Granville Island followed a woman as she was walking her two dogs. However, there are concerns that this particular animal might have been fed by a person, alleviating its fear of human beings. According to the Stanley Park Ecology Society website, there have been four encounters this month between pets and coyotes in Vancouver. 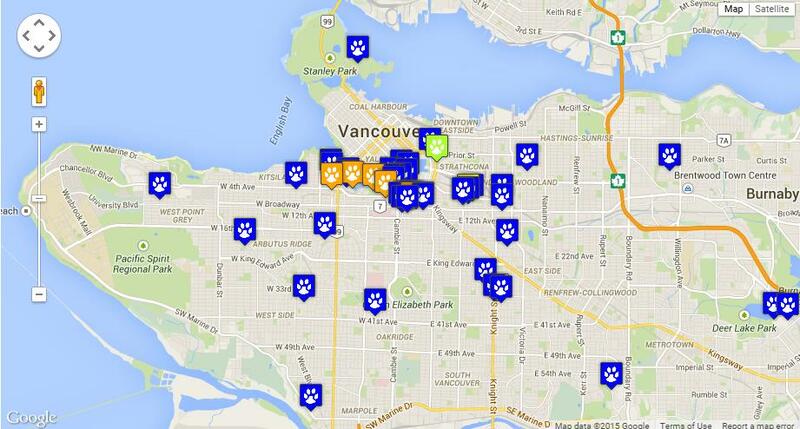 The Stanley Park Ecology Society has an interactive map reporting coyote sightings across Vancouver. The “attacks” consisted of a coyote charging at one small dog, charging at two small dogs, trying to attack a small dog, and approaching a person with two small dogs. The society’s website states coyotes may be more territorial during the spring denning season when they are protecting new pups. 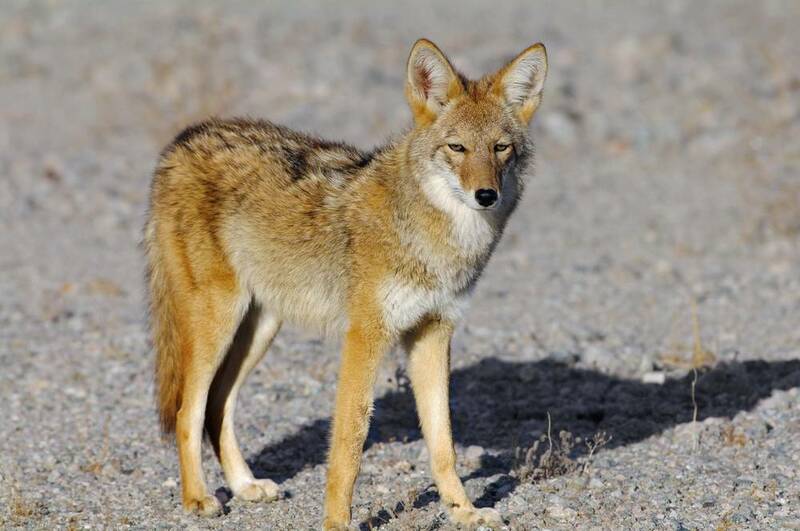 Coyotes are attracted to loose garbage, yard fruit, pet food, and bird feeders, which is why the society states that it’s important to keep these “attractants” away from yards and parks.